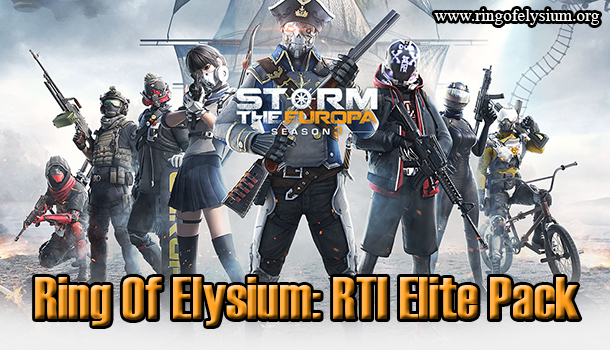 Check out the latest update version 0.2.12.12 of Ring of Elysium game to experience new features. ROE has just been upgraded, and now you can totally get this update from Garena PC. 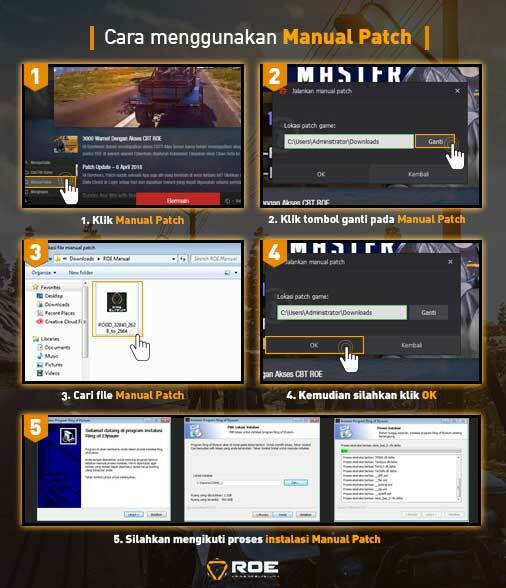 If you are experiencing some problems during the update, you are highly recommended to use the manual patch. 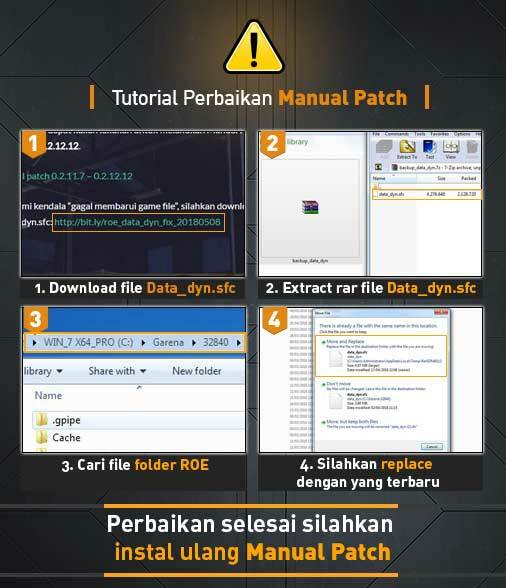 Make sure you follow the steps to get the manual patch update from version 0.2.11.7 to 0.2.12.12.